All the dispensers and the applicators here described are really useful in those labelling exigencies where the operator’s hand is fundamental. 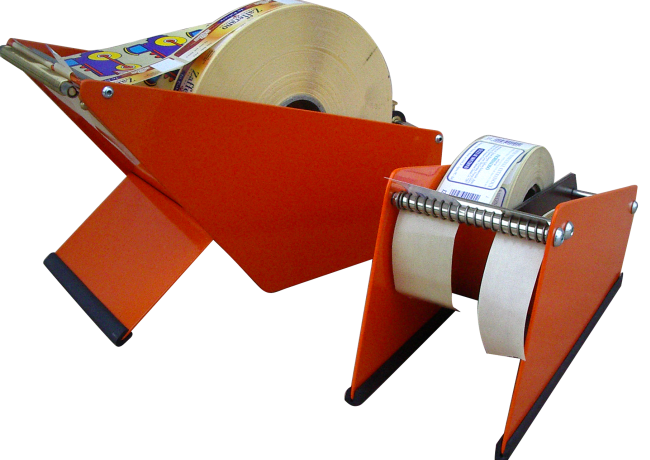 An help to faster and make easy the labelling with self-adhesive labels is given by the electrical dispensers series HD in their various versions. The manual series DISP and SP are a must in any working desk: in their wider versions which hold several rolls, they are useful not only to dispense labels, but also to keep the order on the desk. The AP65 applicators, in three different widths, are suitable to small rolls and are precious complements for the direct labelling on any object.